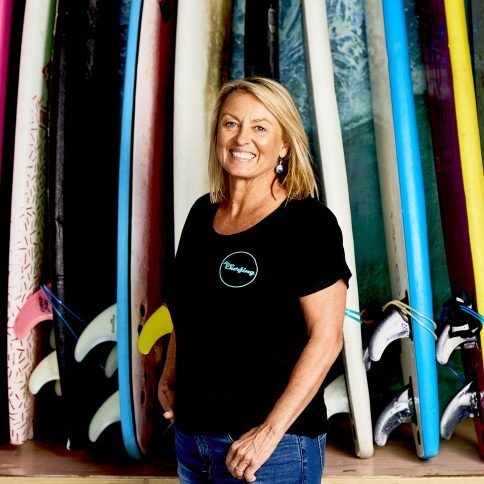 Surf School founder Brenda Miley got together with YouTube Music to tell the story of Bondi through sounds. Growing up in the Eastern Suburbs Brenda has lived, breathed and experienced the coastal lifestyle her entire life. Bondi Beach is a very unique place, when you are sitting on the beach you feel like you could be anywhere in the world but you are next to Australia’s biggest city.In Bondi Beach everyone is welcome and anything goes! Crashing waves, laughter and party tunes in the sunshine… these are the sounds of Bondi! Which beach are you enquiring about?